Saint Francis Medical Center is pleased to announce the addition of Thomas S. Diemer, MD, to the Executive Team. 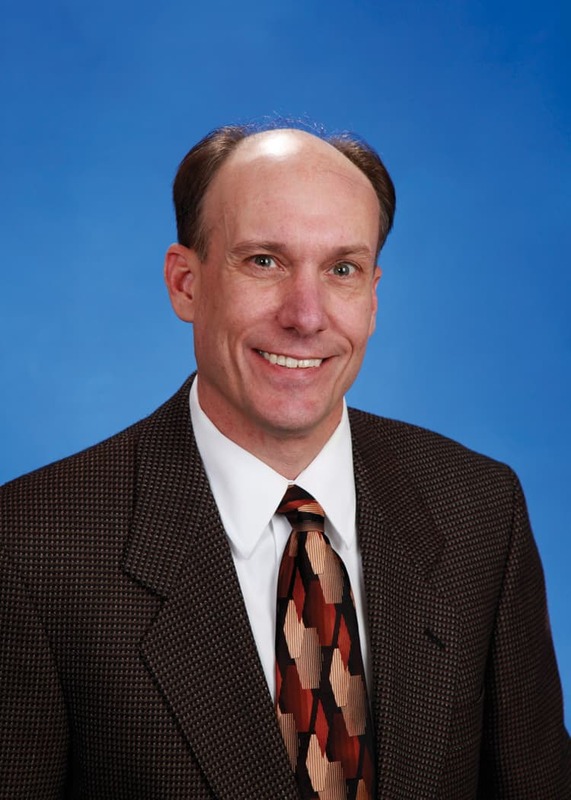 Diemer has accepted the newly created role of Vice President of Quality, effective January 1, 2015. As Vice President of Quality, Diemer will be responsible for Case Management, Home Health, Hospice, Palliative Care, Quality Improvement, Social Service and other follow-up healthcare-related services. Diemer left private practice after 17 years as an internist in the Cape Girardeau community to join the Medical Center in September 2008 as Saint Francis’ medical director. He has a long relationship with Saint Francis, as Secretary of Staff (2002 and 2003), Medical Staff Vice President (2004 and 2005), Medical Staff President (2006 and 2007) and Department Chair of Medicine (2008). Diemer is board certified through the American Board of Internal Medicine. He received his medical degree from the University of Illinois, Peoria, Ill., and completed his internship and residencies there as well.